If you’re like most people, you started a retirement account like a 401(k) or IRA years ago because your employer offered it, or you were taught that’s what people do to save for retirement. But your financial goals and objectives have likely changed dramatically since then, as well as your tolerance for risk and surprises. This is a good time to put your retirement plan through a 3-point checkup to see if it still makes sense for you at this stage of your life. Predictability of the growth in your plan. How important is it to you to know the minimum value of your plan and how much income it can provide you when you want to tap into it? If the market tanks by 50% or more (as it has twice since the year 2000) just before or after you retire, will it significantly affect your retirement lifestyle? Liquidity and access to your money. 401(k)s and IRAs have many restrictions on how and when you can access your savings. You’ll have to pay taxes plus a 10% penalty if you withdraw money before 59½. And you’ll have to sell investments that you counted on for growth. If it’s a bad time to sell, you’re out of luck. If your 401(k) plan permits borrowing (IRAs do not), there are strict limits on how much you can borrow, how long you can borrow it for, and how you must pay it back. Because of this, you really have to consider the money in your retirement account as a non-liquid asset you won’t touch until age 59½. Taxation of the income you take from your plan. People like the idea that they can contribute to a 401(k) or IRA with before-tax dollars. Over the years, they tend to forget they have only deferred their tax liability and are sitting on a tax time bomb, as they discover the IRS is taking 25% to 50% of the value of their retirement savings. It’s a little-known fact that, if tax rates are the same, it doesn’t make any difference if you pay your taxes before you put money aside, or when you take withdrawals. Ask yourself this very important question: What direction do you think tax rates are going over the long term? 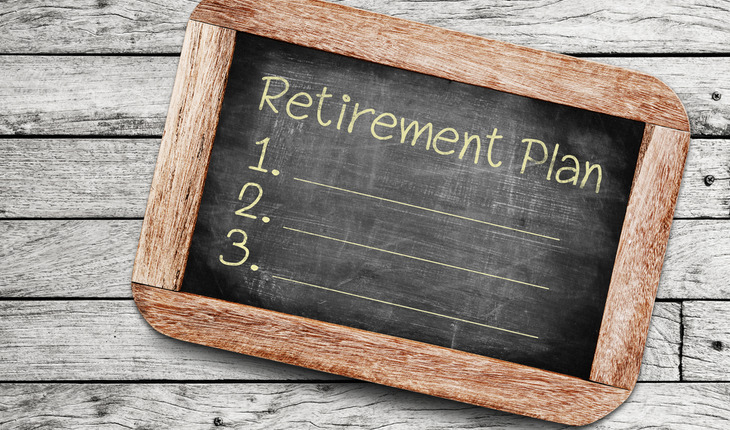 Does your retirement account pass the 3-point test? If not, this is the time to look into alternatives that can help you best meet your current financial goals and objectives. Pamela Yellen is founder of Bank On Yourself, a financial investigator, and the author of two New York Times best-selling books, including her latest, “The Bank On Yourself Revolution: Fire Your Banker, Bypass Wall Street, and Take Control of Your Own Financial Future.” Pamela investigated more than 450 financial strategies seeking an alternative to the risk and volatility of stocks and other investments, which led her to a time- tested, predictable method of growing wealth now used by more than 500,000 Americans.